Pakistan is reportedly desperate to foil upcoming Lok Sabha elections and is planning to carry major strikes across Jammu and Kashmir during that period, warned intelligence agencies. Pakistan is reportedly desperate to foil upcoming Lok Sabha elections and is planning to carry major strikes across Jammu and Kashmir during that period, warned intelligence agencies. As per reports, Pakistan’s Inter-Services Intelligence (ISI) has created three teams, similar to Lashkar-e-Toiba and JeM, in the Kashmir Valley. These teams plan to target polling booths and candidates contesting in the polls. 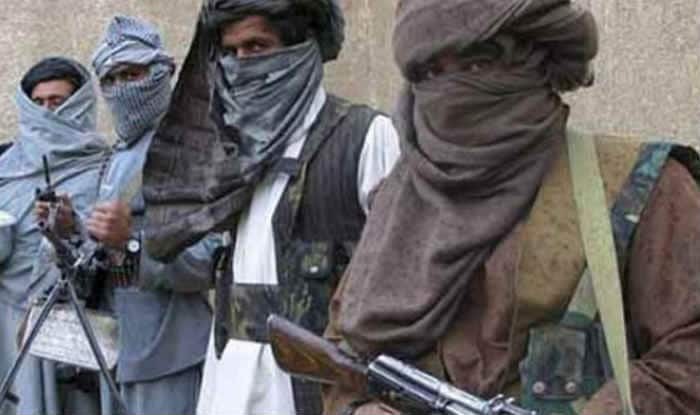 Intelligence agencies further suspect that the ISI is trying to send Afghanistan-based terrorists from across the border to train these outfit members in handling explosives. J&K will go to polls in five phases from April 11 to May 6. The counting of votes will take place on May 23. Assembly elections are likely to be held after the Lok Sabha polls. In a recent high-level meeting between the Ministry of Home Affairs and the Election Commission on the security situation in the state, the decision to send an additional 800 para-military forces was taken. Speaking to Zee News, a senior officer with the central security forces said that it was a big task to organise adequate security to all the contesting candidates and the polling booths so that citizens could vote without any fear or threat. If the state Assembly polls are held in June, security would be needed for over 11,000 polling booths and 900 candidates. Following the Pulwama attack and Indian Air Force’s strikes on terror camps, Pakistan is on the backfoot and is likely to disrupt the polls, added intelligence inputs. During the panchayat polls last year, terror groups had threatened candidates who participated in the elections, asking to boycott the elections. “In the coming days, we have the dual responsibility of conducting Assembly polls successful and provide safety to Amarnath yatris. “Under such circumstances, we will need extra forces. We will need security forces during pre-poll, poll and post-polls. We also need to provide security cover to polling agents and teams and EVM machines, which is a big task,” said the senior officer. According to sources in the Home Ministry, conducting Assembly polls simultaneously with Lok Sabha polls is nearly impossible. Lok Sabha election 2014 had about 77 contesting candidates, while during the Assembly elections, the number of candidates swelled to 837. In such a situation, additional security forces will be required.